It’s undeniable how powerful search traffic can be from Google. In addition, search marketers understand how important a specific listing can be in the SERPs. Even if you have high rankings, a poor title or meta description can really hurt your click through. 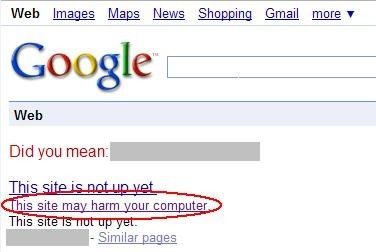 Now imagine someone messed with that listing (like Google) and injected one line saying something like “This site may harm your computer”. Now how would you feel? I know some search marketers that would blow a gasket over someone messing with their listing, let alone adding something scary about viruses and malware. Then as you’re doing some test searches, you notice a new line in your listing (in the SERPs) and then a great interstitial page scaring potential visitors away. That’s when you realize what happened… you’ve been labeled an attack site by Google! This doesn’t mean you’re a horrible person, that your staff suddenly became a freewheeling bunch of hackers overnight, or that your company’s master plan was to infect the world with malware. It simply means that Google’s automated scanning system has flagged your site for containing malicious content (which doesn’t mean you put it there.) You can’t blame them right? They want to protect users and not be associated with evil things like malware. 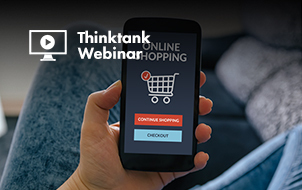 So, let’s take a closer look at what your potential visitors (or customers) are seeing. But it doesn’t stop there…to make things worse, Firefox 3.x users who are about to visit your website will also be taken to a specific page explaining that they might be visiting an attack site. In addition, this doesn’t have to be from a search listing. 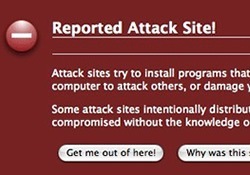 It’s a bright red page with warnings that your site has been identified as an attack site and can harm their computer. One piece of advice, don’t take this lightly and think many people aren’t seeing these messages. If you see it, don’t assume this is an anomaly. Denial won’t help your situation. 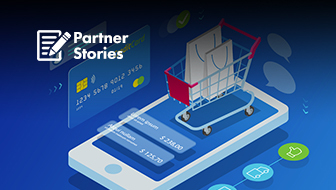 It’s a problem that can seriously impact your business. Your goal at this point is to fix the problem and ensure Google and its partners know your site is free of malware. I saw this exact warning message last week, and I can tell you, I wasn’t about to click through to the site in question. Firefox receives a continuously updated list of websites labeled as attack sites and will warn users when they attempt to visit those sites. Will I Be Notified That I’m An Evil Attack Site? 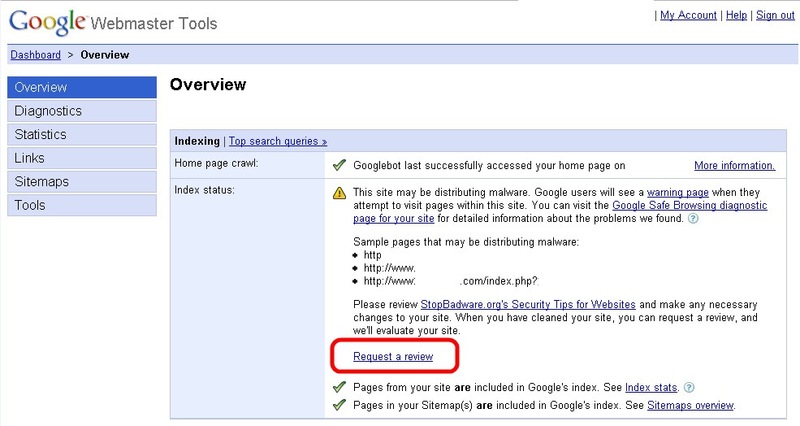 Yes, you should be notified via Google Webmaster Tools (GWT) that your site has been flagged. 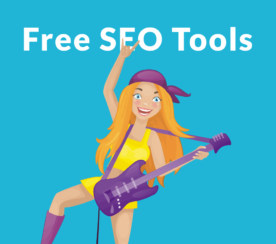 If you don’t know what Google Webmaster Tools is, then visit the site and sign up today. In my opinion, it’s an absolute necessity for several reasons beyond the one covered in this post. 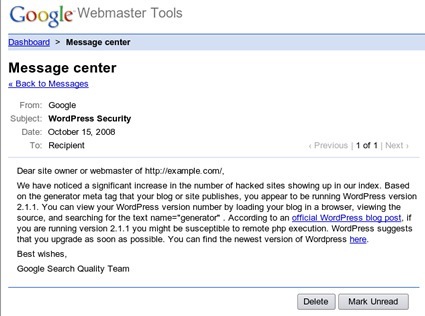 If you have already set up GWT and your website has been flagged as containing malicious content, you should receive a message from Google in your message center and see a warning on your overview page. To get to your overview page, you would click through to one of your websites listed on your GWT dashboard. Google should also identify which URL’s were flagged as containing malware. So what can you do if your site is labeled as an attack site? Simply put, target the root problem and move quickly. 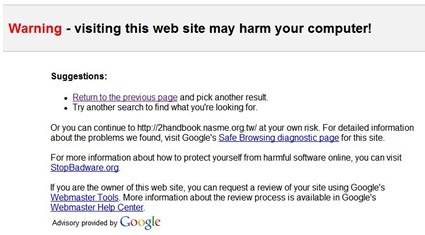 The Google Webmaster Central Blog has some great tips for sites that have been flagged. I would identify the problematic URL’s via webmaster tools, track down the specific issues security-wise, and fix those problems as soon as possible. For example, is badware being downloaded from your website, are you linking to malware, do ads on your site link to malware, has your site been hacked, etc. Once you determine the issues and fix the problems, you can request a review to determine if your site is clean. You can request a review from within Google Webmaster Tools (see screenshot below for the link.) Google will reevaluate your website relatively quickly, and if they determine your site is clean, the removal of malware messages could occur in a timely manner (even within 24 hours). The scanning process is fully automated, so there are times your site can be scanned within a few hours (although that’s not guaranteed). If you need to take down your site temporarily while fixing the problem, then make sure you return a 503 status code, which will prevent it from being crawled. 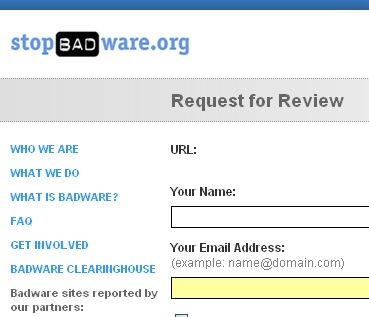 You can also visit stopbadware.org to request a review. 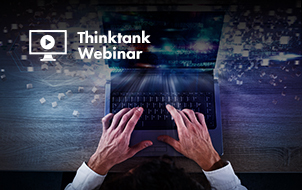 You can read more about stopbadware on their website, but they partner with Google’s anti-malware team to communicate information about websites that have been deemed a threat. 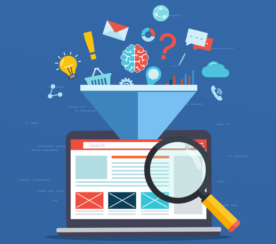 Be vigilant and analyze your websites frequently using your web analytics package. That might sound obvious to many of you, but ensure you know when traffic drops, which channels drop off, which keywords drop off, etc. 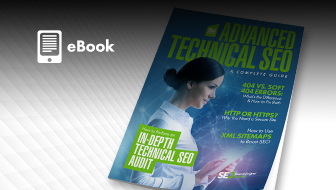 For example, if you checked your analytics reporting for the previous day and saw a significant traffic drop, you might reveal that it was Google organic traffic, which typically led to a specific landing page. Then you could possibly begin to target a problem quickly. If anyone has experienced other malware or attack site situations, please feel free to share them below. I’d love to hear how you tackled the situation and cleared your website!